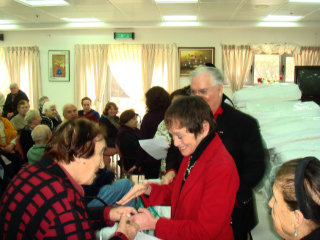 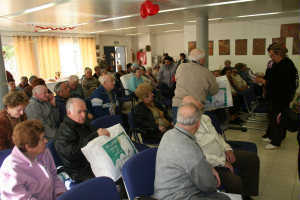 Elderly Holocaust survivors from Eastern Europe living in North Jerusalem are assisted by Pave the Way Foundation. 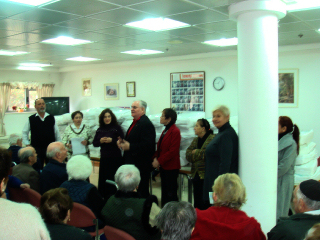 Pave the Way Foundation director in Israel Sam Philipe, locates specific unfilled needs of all in Israel. 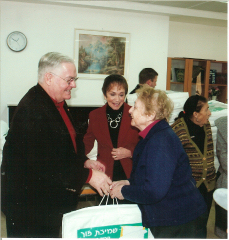 Sam initiated our project baby where PTWF assisted poor Jewish, Christian and Muslim mothers received gift baskets of one month supplies of baby formula , diapers and toys. 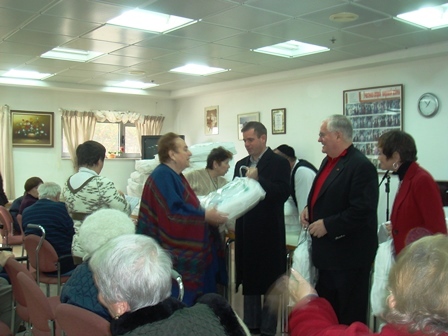 In addition to the blankets project, Ichloo Reim Rabbi Uriel Malul (above right) runs a soup kitchen where they provide meals for these needy people. 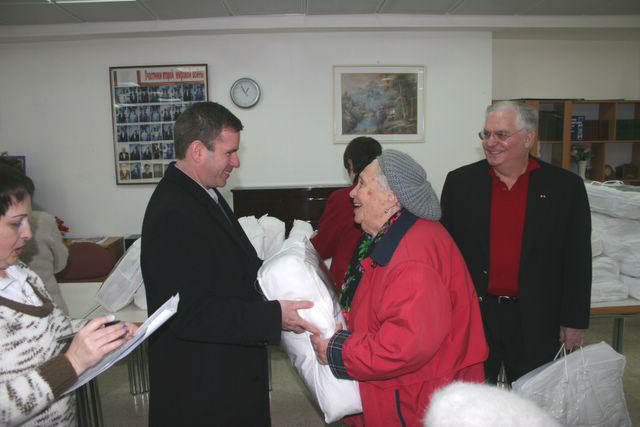 They only have the funds for one meal a month and so we are seeking help from anyone who wishes to participate in this project and provide meals once a week.. 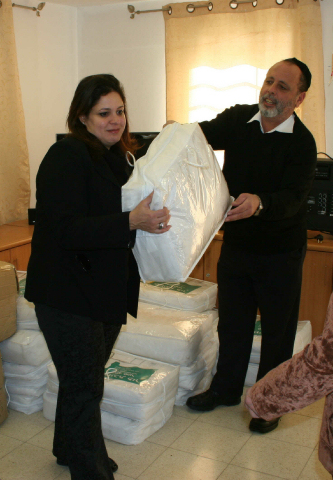 The cost is $3500 for 258 meals per week for one month.